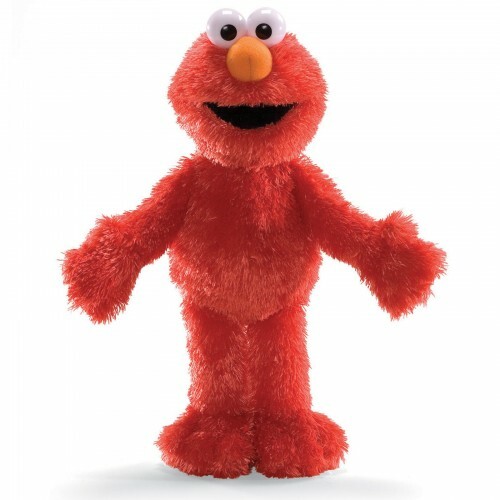 Home » Toys » Stuffed Animals & Toys » Elmo Plush Animal -"
Includes (1) Plush Animal. Measures approximately 13" high. Surface washable only. 100% Polyester fill.